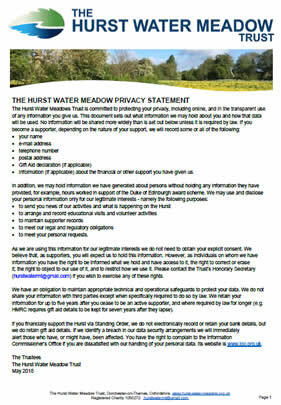 to provide for the safe enjoyment and recreational use of the meadow by the public. 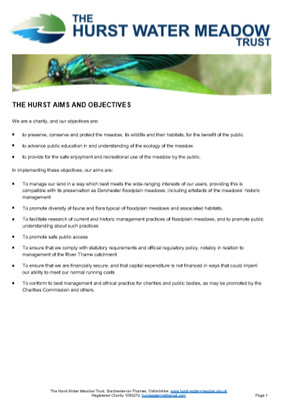 Please click here to see how we aim to implement these objectives. 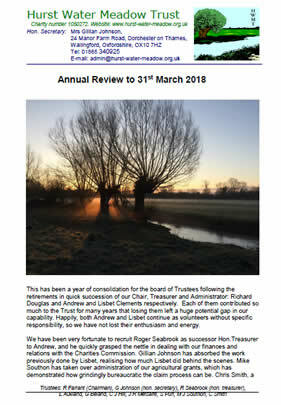 Our trustees are all local and selected to provide needed skills and experience. We do have by-laws for the site. 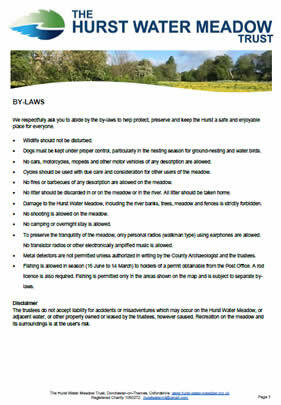 Please click here for a download of the local rules. 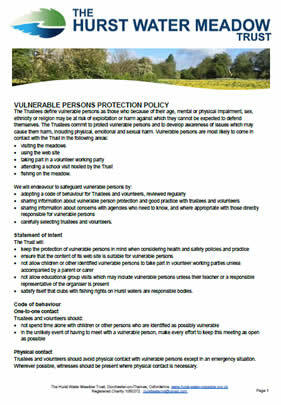 We care about vulnerable people and this is our policy. We take great care of the donations and grants we receive. 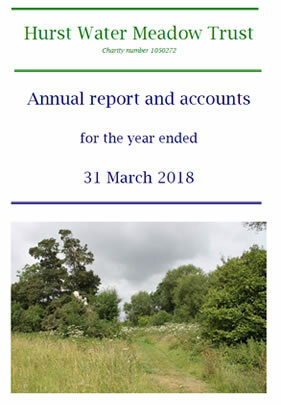 We produce annual reviews and annual reports with accounts. 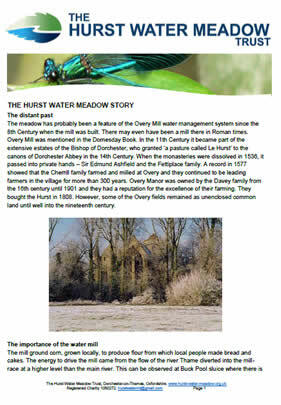 We do hold past year accounts – if you would like to see any of these please contact us. 24 Manor Farm Road, Dorchester-on-Thames, Oxfordshire, OX10 7HZ.